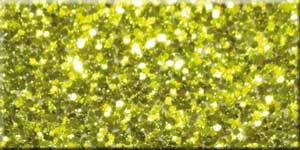 Add brilliance to your finish. 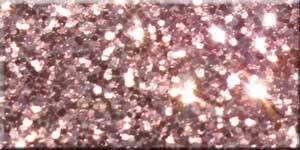 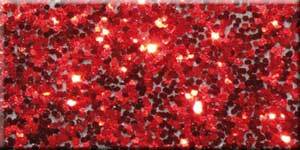 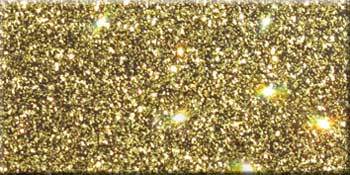 These stand-out & highly reflective FlakeZ™ produce awesome “BLING” and will make your project stand-out from the crowd. 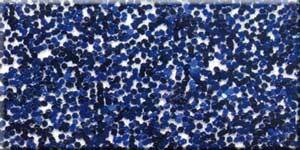 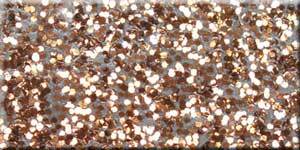 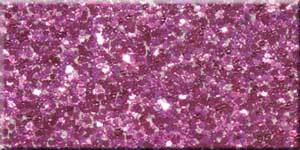 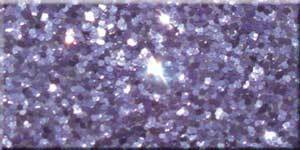 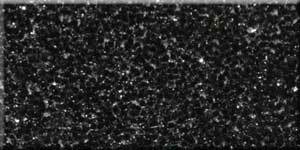 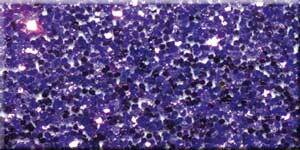 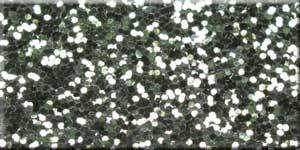 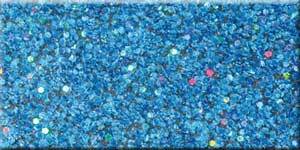 The massive DNA™ FlakeZ™ range allows you to get the right size, colour and type of flake for your project. 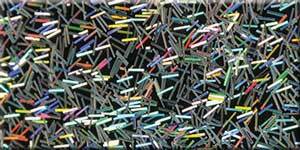 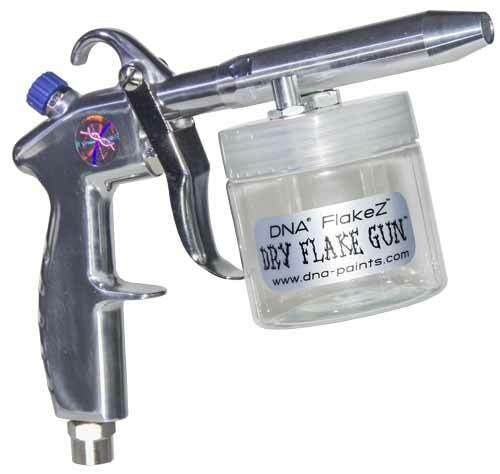 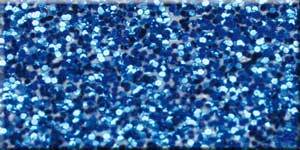 DNA™ FlakeZ™ are premium quality, solvent and UV resistant flakes. 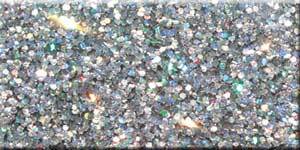 Each flake is cut to a consistant and uniform shape, thickness and size to give maximum visual impact and a uniform flip! 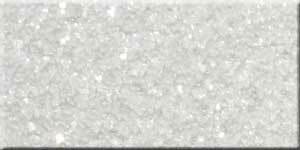 12cc Sample jars of 375 micron FlakeZ™ now available! 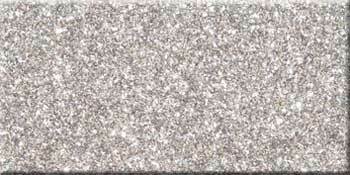 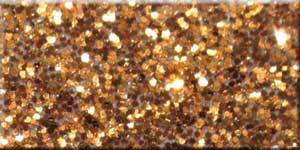 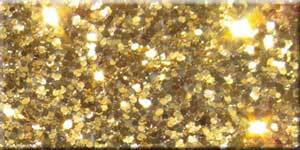 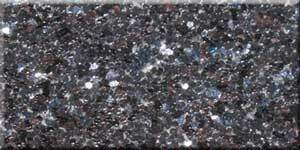 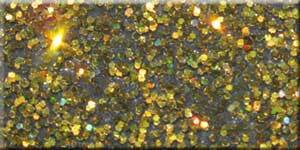 Traditional metal flake with additional BLING! 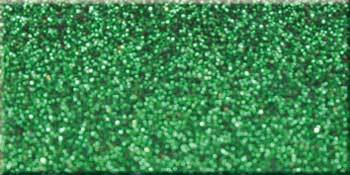 Depending on your color choice, DNA™ Shimmering FlakeZ™ are available in 50, 100, 200, 375, 1000 & 1550micron sizes. 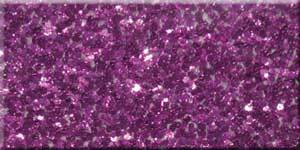 Click on image below for color name and micron sizes available. 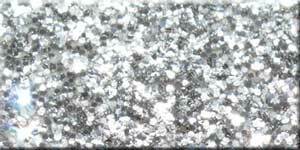 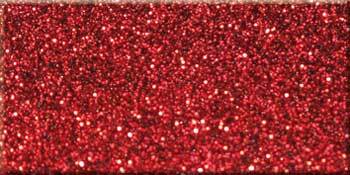 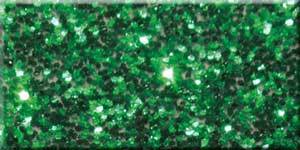 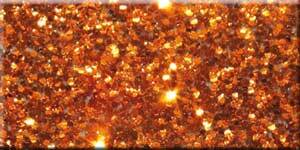 Big metal flake sparkle from a micro sized flake! 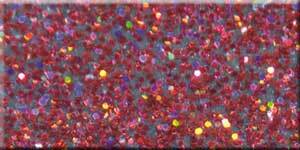 Used under many of todays show winning candy paints to give your job that extra depth and punch. 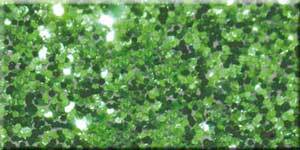 Micro FlakeZ™ are available in 50, 100 & 150 micron sizes. 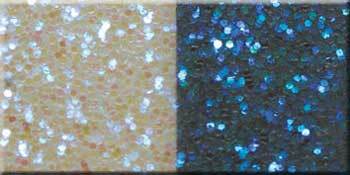 Click on image below for color name and micron sizes available. 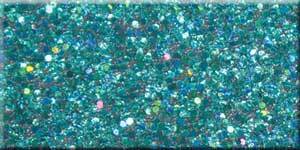 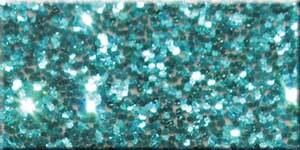 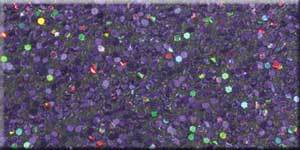 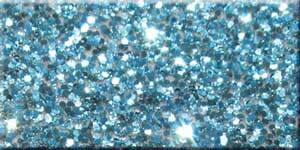 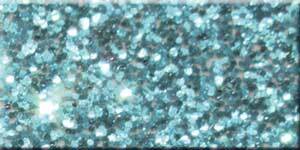 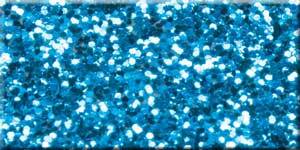 Hologram metal flake with a holographic color shift that POPS! 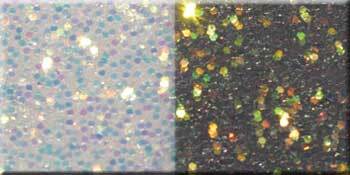 Depending on your color choice, DNA™ Hologram FlakeZ™ are available in 150, 200, 375, 1000 & 3125 x 317 micron sizes. 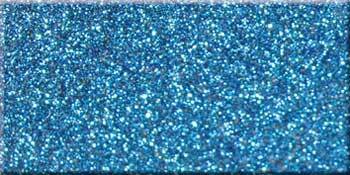 Click on image below for color name and micron sizes available. 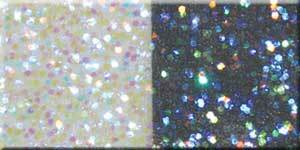 Crystal flake with a color shift. 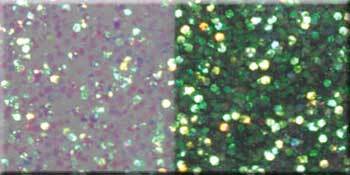 Colour shift varies when applied over different ground coat colors. 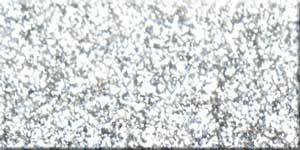 A lighter coloured ground coat with give a more subtle effect. 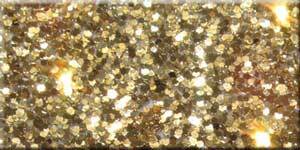 Apply over a darker color ground coat for more impact. 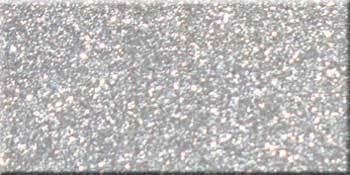 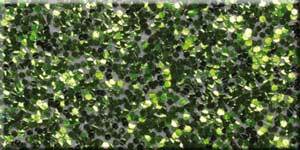 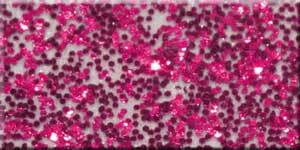 DNA™ Crystal FlakeZ™ are available in 375 micron size only. 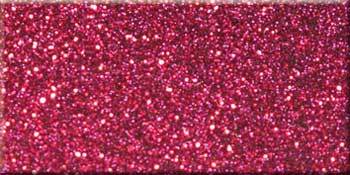 Click on image below for color name and part number.